It’s not always easy to think “healthier choices” when it comes to holiday recipes. Here’s a round-up of holiday-ready recipes from the Veggie…archives that I hope you will enjoy. 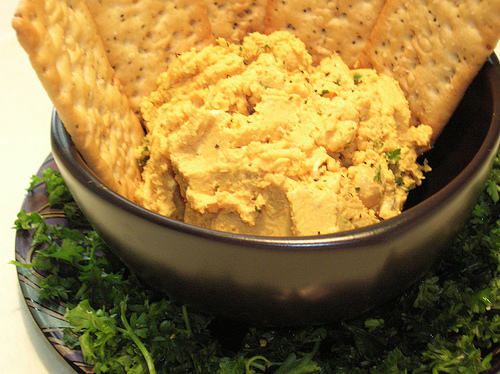 This oh, so yummy hummus recipe was a winner in a recipe contest, here at Veggies, Yarns & Tails, a few years ago. 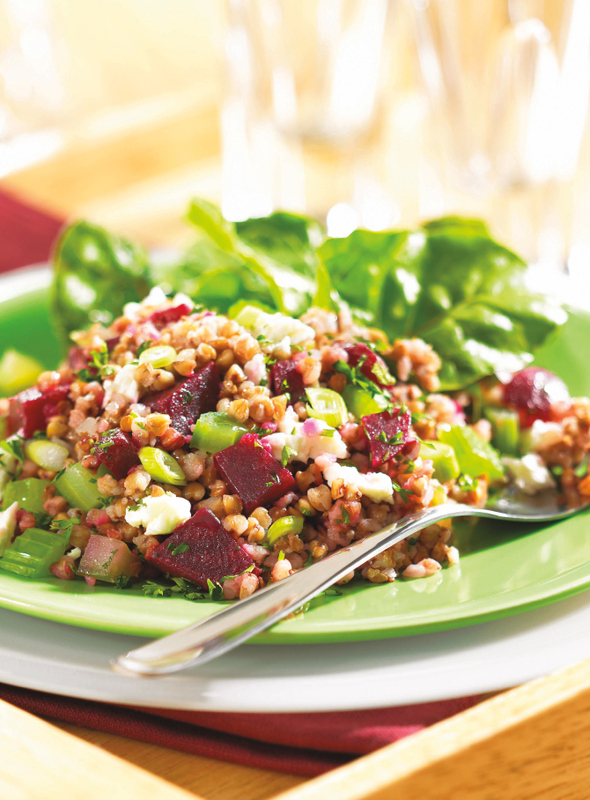 Delicious with crudité, tortilla chips, pitas…great on wraps too. And what a gorgeous bright orange color to add to your holiday table. Who needs additive-laden commercial party mix, when it’s so easy to make it in the slow cooker? Pick and choose your fav ingredients and leave out what you don’t want. This is by far, the best party mix I have ever tasted. This is one of my all-time fav marinated salads. Oh, so delish and colorful too. Gluten-free is an added bonus. A great potluck or buffet table addition. 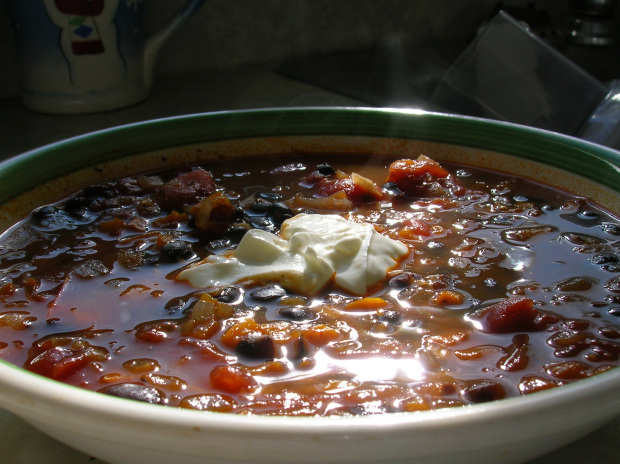 What could be better after a day at the rink or skiing, than a hot and spicy bowl of black bean soup? This is my version of this classic, comfort soup. My redo of this classic, oh so rich and yummy main dish. Lower in fat and no meat required! And if you already ♥ mushrooms like I do, this is definitely one you’ll enjoy. 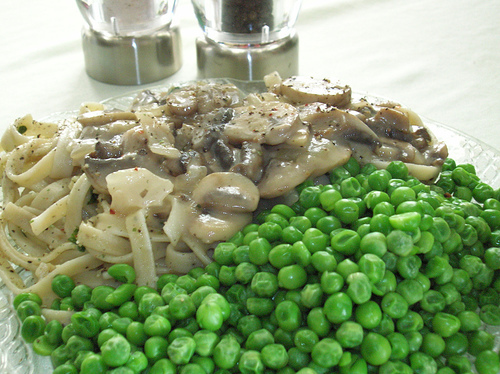 Makes a quick and elegant main dish, perfect for a holiday supper. 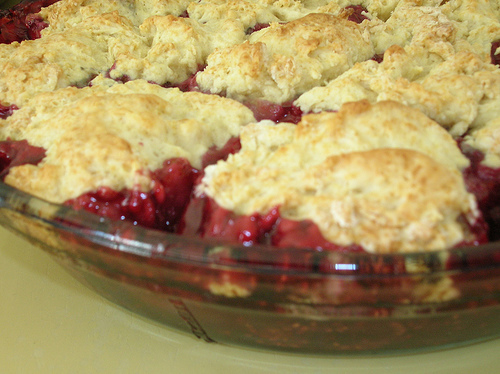 This luscious Berry Cobbler recipe is courtesy of the Veggie Table. Lower in sugar than a lot of cobbler recipes. I sub Earth Balance for the butter and use buttermilk, not cream. A nice dessert to make when you’ve got supper in the oven and want something sweet to finish a meal. 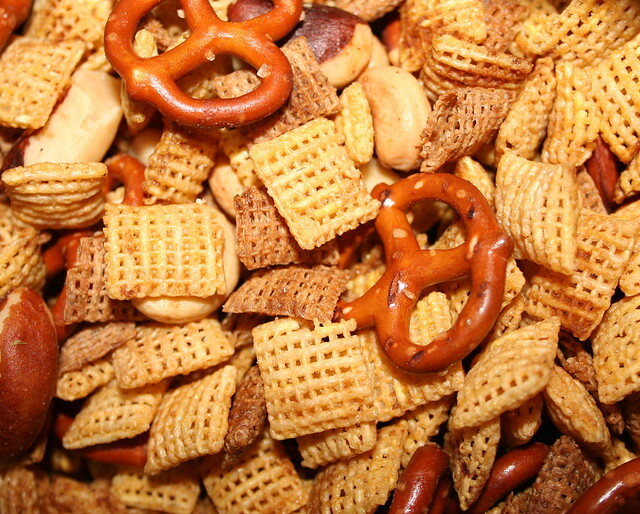 Party Mix…from a Slow-Cooker? Yes Indeed! IT’S SO GOOD AND SO EASY TO MAKE IN THE SLOW COOKER! As any of my regular readers already know, I am a big fan and recent convert to using a Slow-Cooker for all kinds of main dishes, stews and soups. But did you know that you can use a Slow-Cooker for making recipes like: granola and party-mix too? Well I didn’t until I recently received a copy of Robin Robertson’s: Fresh From the Vegan Slow-Cooker as a gift. After scanning through all the great recipes in this new cookbook, I knew I’d have to give the: Life of the Party Mixa try first. It came out great! So delish and not too salty (great to be able to control that when you make this mix at home).